Belarus will become an observer in the Shanghai Cooperation Organization (SCO), Russian President Vladimir Putin said on Wednesday. UFA (Sputnik) — According to Putin, Belarus' and SCO members will both benefit from cooperation. "I would like to congratulate you with the fact that the task you gave Belarus and asked us to support, raising of Belarus' status in the Shanghai Cooperation Organization, has been solved…. 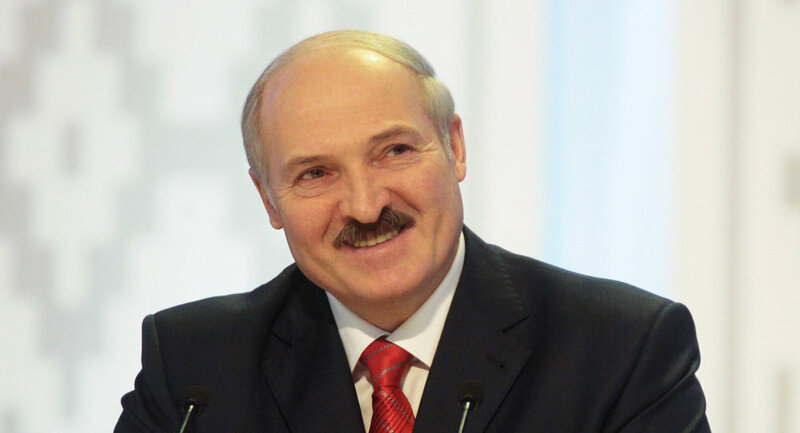 Belarus is gaining the observer status in this reputable international organization" Putin said at a meeting with his Belarusian counterpart Alexander Lukashenko. Pivotal Moment: What Does India, Pakistan Membership in SCO Mean?